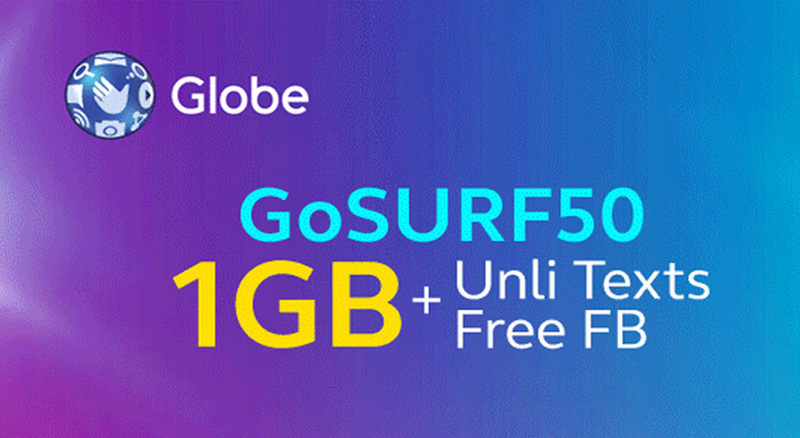 How to register to Globe Prepaid GoSURF50? Don’t wait for your load to ran out! Re-load again and use this exciting promo brought to you by Globe. And have the non-stop social media life.